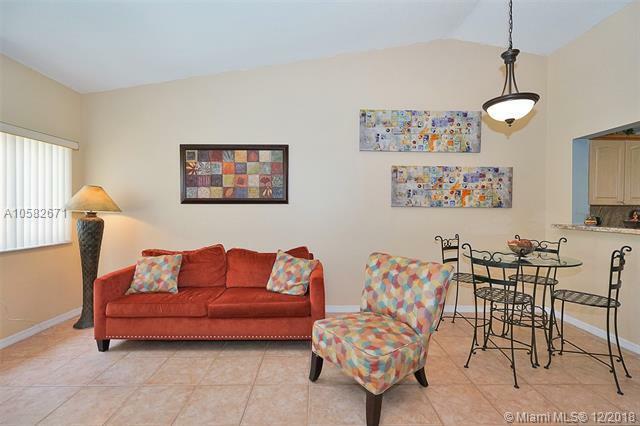 Beautiful 2 bedroom, 2 bathroom condo in the heart of Pembroke Pines. 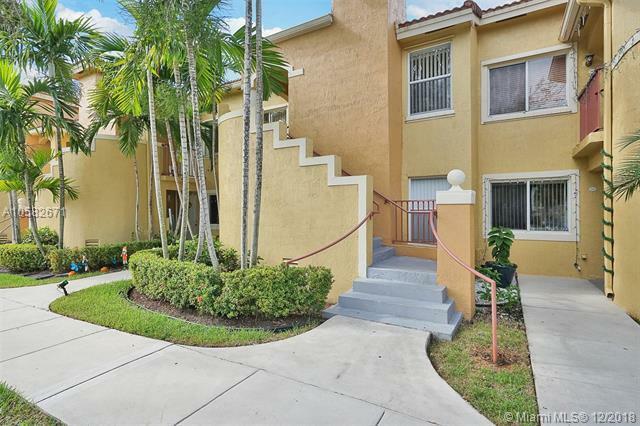 This amazing unit has an updated kitchen with granite countertops and new stainless steel appliances, a recently installed A/C and water heater. Cove at French Villas is a great community offering a community pool, playground and much more. 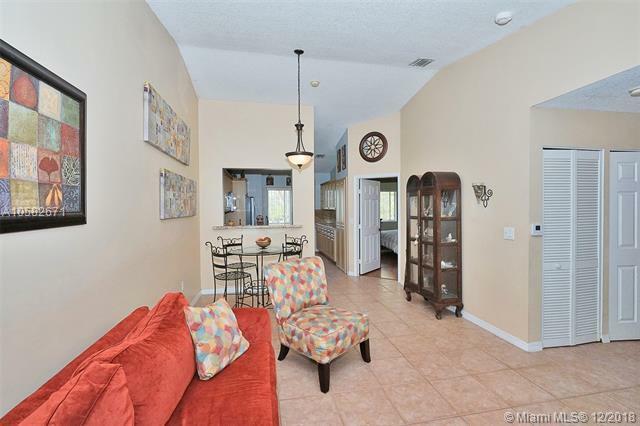 It is located off Pines Blvd and University Dr and is within walking distance to restaurants, shopping centers and public transportation. 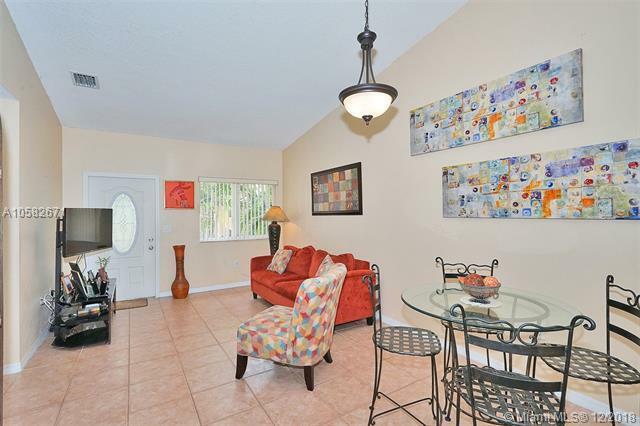 Community is near Broward College South Campus and has easy access to Florida Turnpike. Condo is move-in ready! Hurry... don't miss out on this opportunity. Pet friendly.